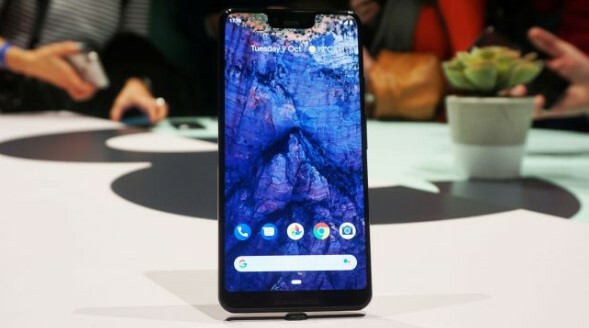 In the US Google Pixel 3 XL was released on October 18, and on November 1 will release in the UK and Australia. The phone is launching in Canada, France, Germany, Japan, India, Ireland, Italy, Singapore, Spain, and Taiwan. Pre-orders started on October 9, right after the New York launch event. 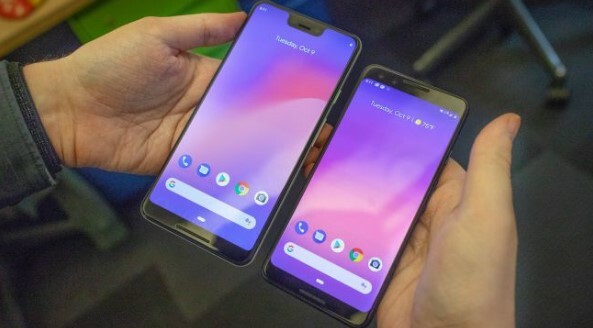 The Google Pixel 3 XL has big-screen, powerful camera phone combination with color-rich display that allows you to take a lot of professional photos. The price will start from $899 to $999. The 64GB storage version is $899 (£869, AU$1,349) and 128GB storage version is $999 (£969, AU$1,499). “The Google Pixel 3 XL captures the best photos of any smartphone we tested to date – tied with the smaller, spec-matching Google Pixel 3. Its photos were often marginally better than those from other flagship phones. And, occasionally, our side-by-side tests showed big differences”.